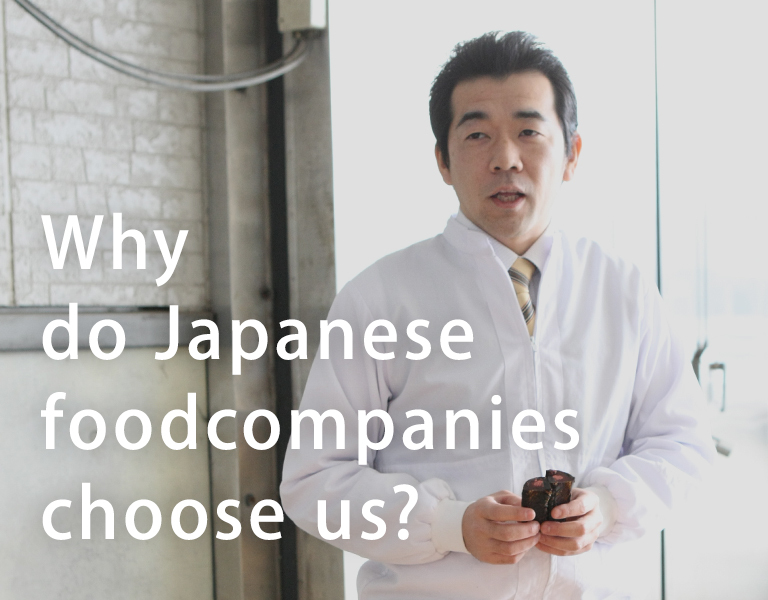 Why do Japanese food companies choose us? From dried bonito flakes to dashi (broth), these are specialty commercial products made by dried bonito specialty company Kobayashi Foods. 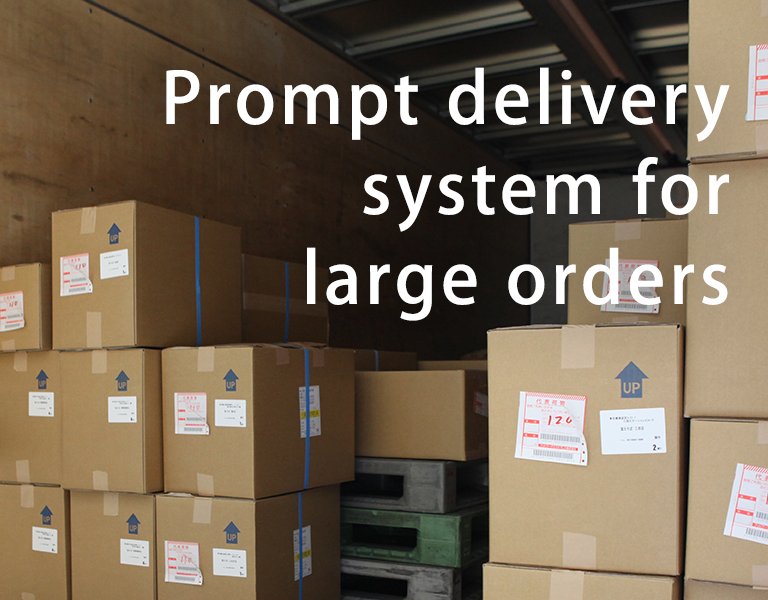 Please use our products as needed for your requirements. For those who don‘t know how to select, please leave it to us! 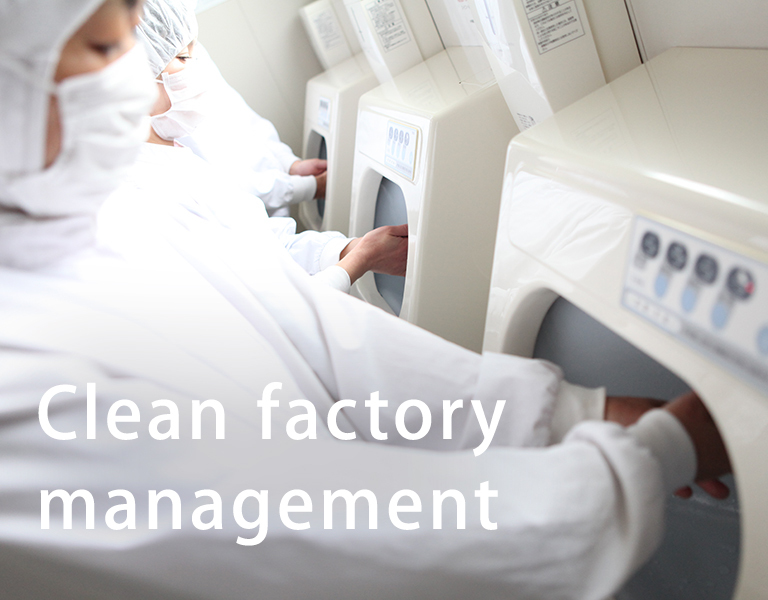 First, please feel free to contact us. 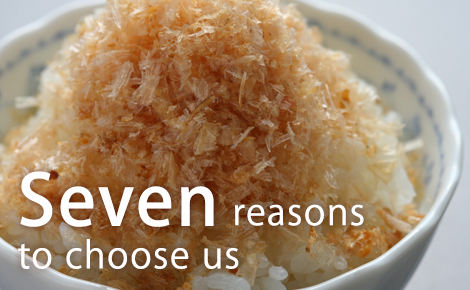 There is a reason why so many customers choose to use Kobayashi Foods' bonito flakes. Copyright © 2019 KOBAYASHI FOODS Co.,ltd.